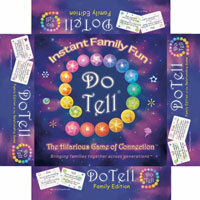 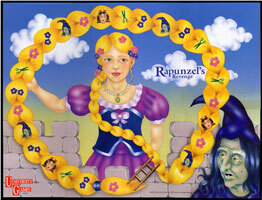 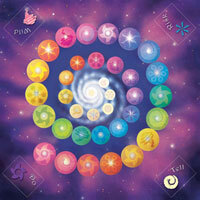 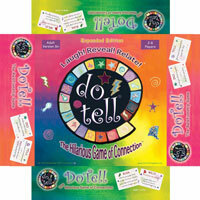 The above images are all original art and graphics created for the boardgame called Dotell. 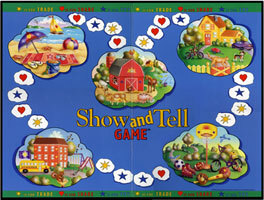 it is a Relationship Game invented by a therapist. 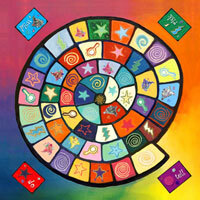 All art is the property of the artist, and can not be used without her express permission.